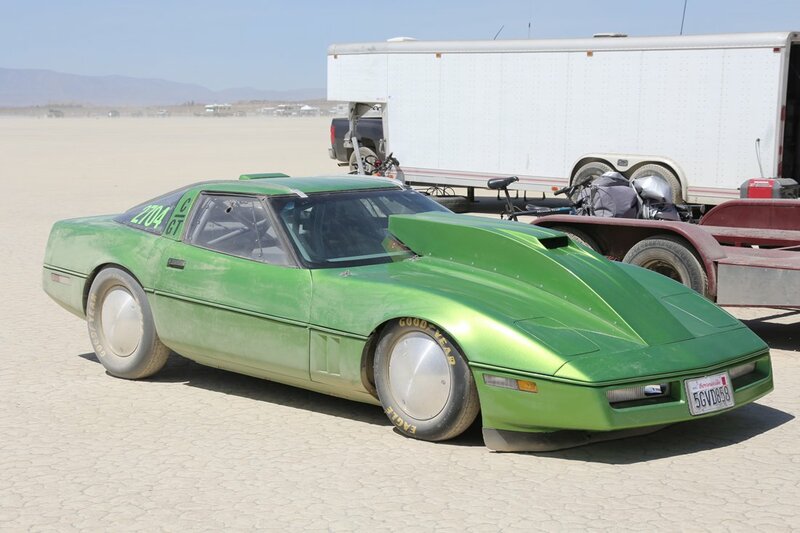 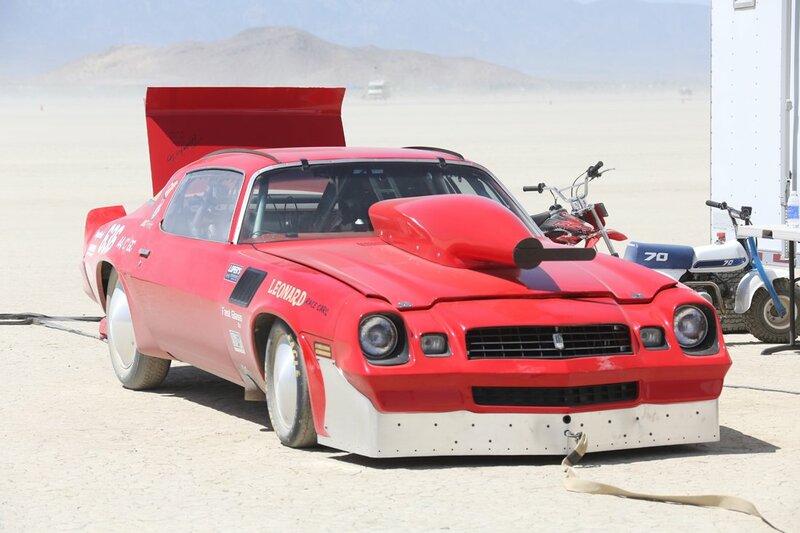 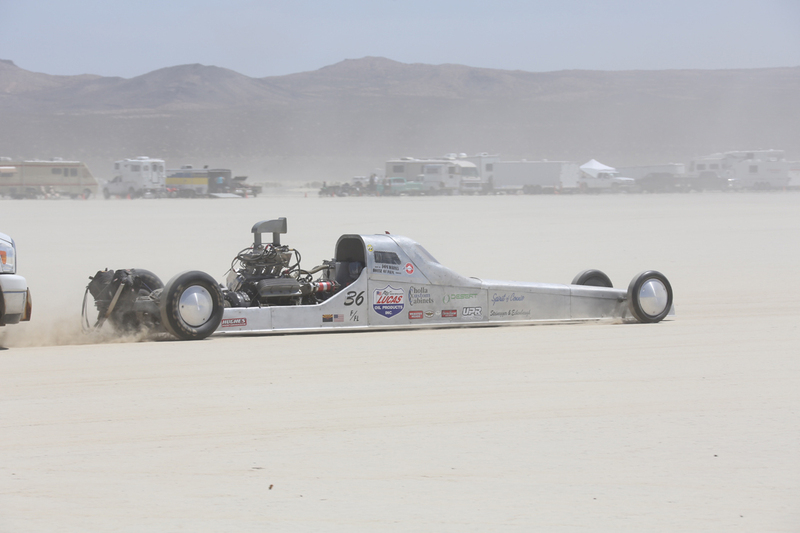 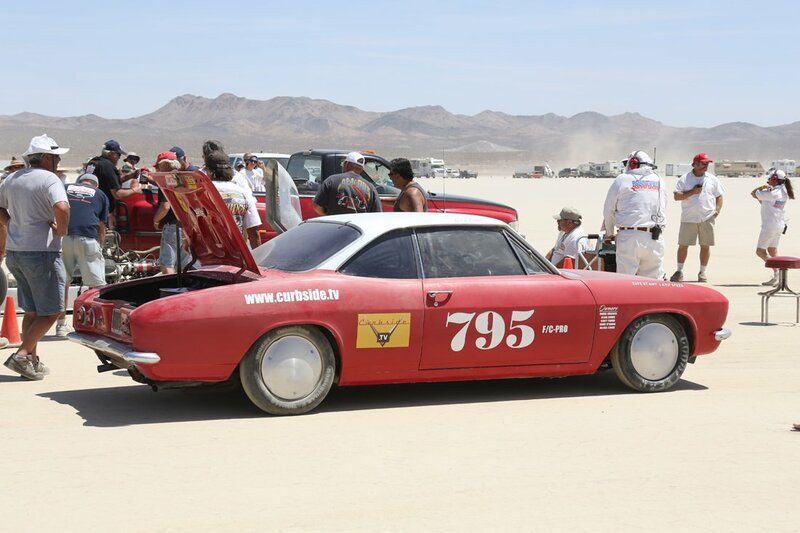 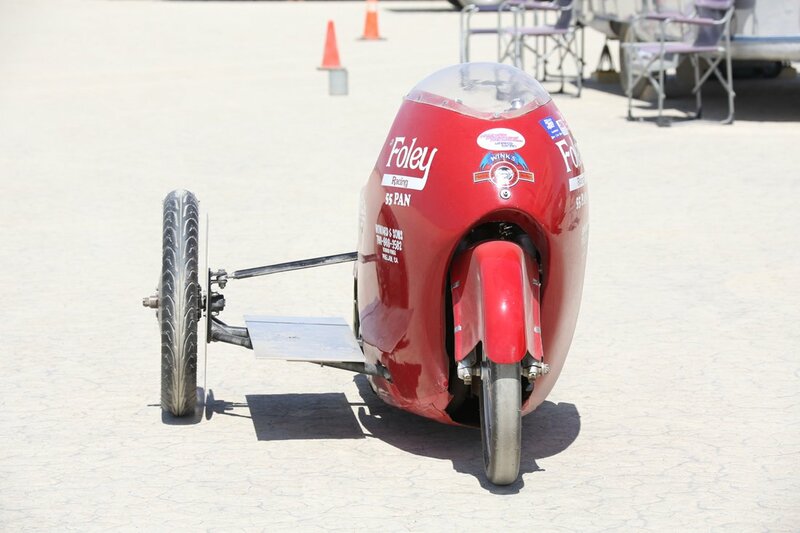 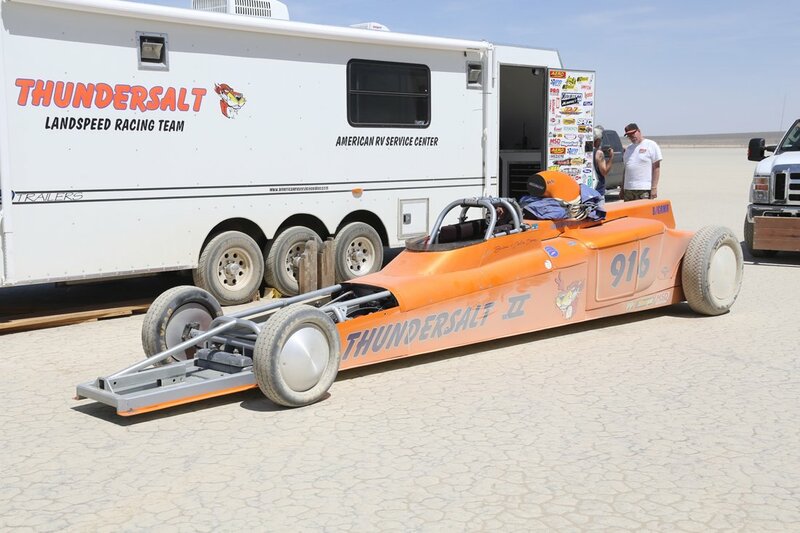 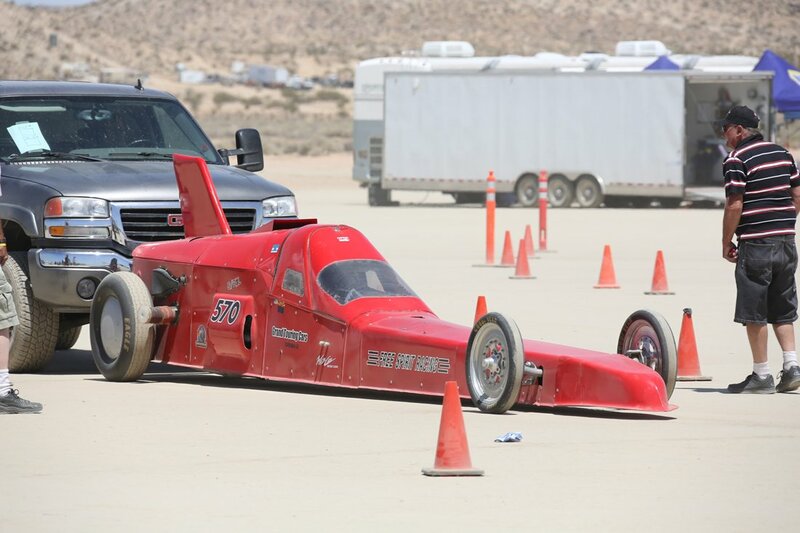 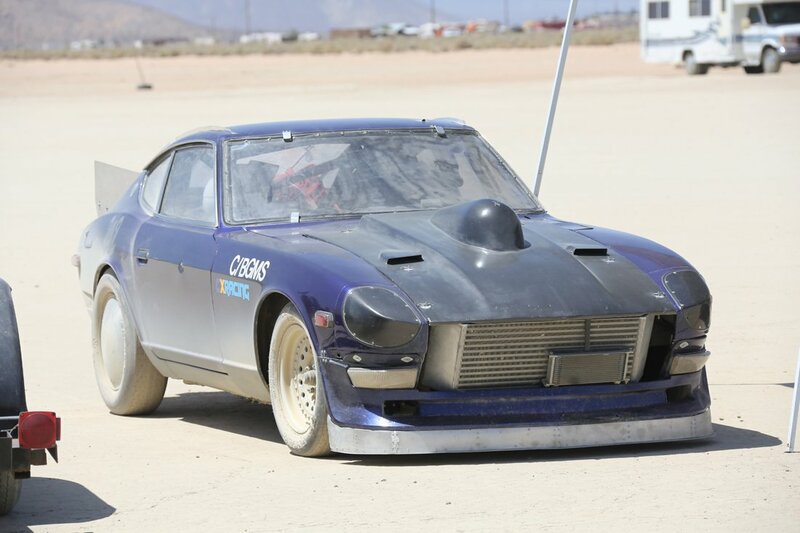 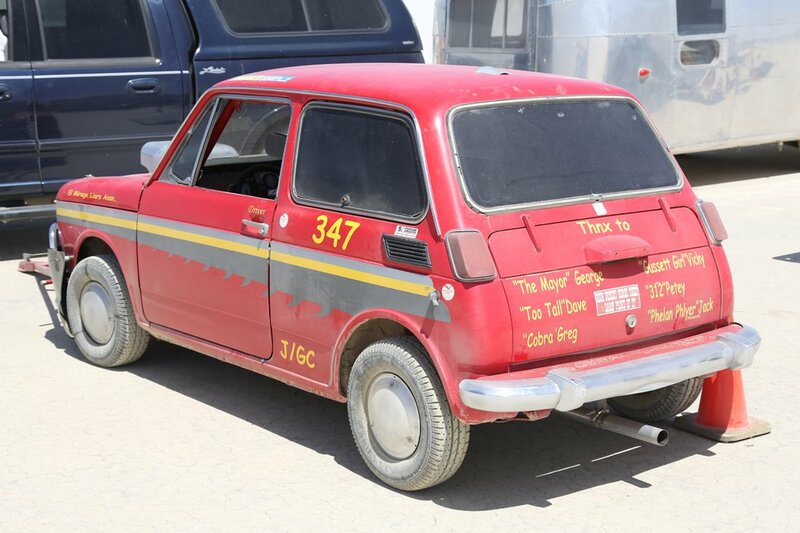 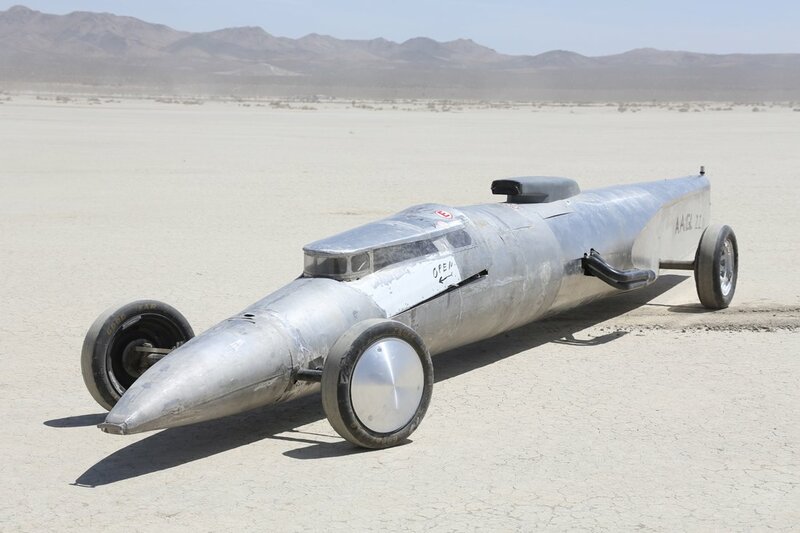 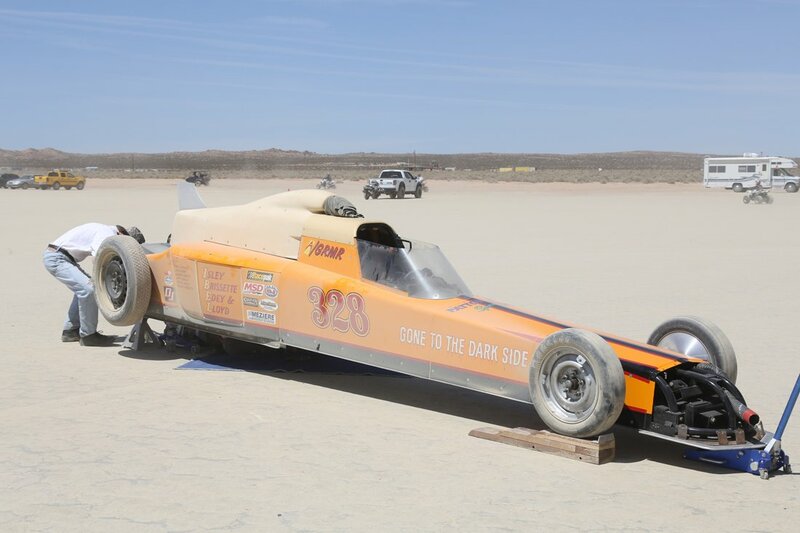 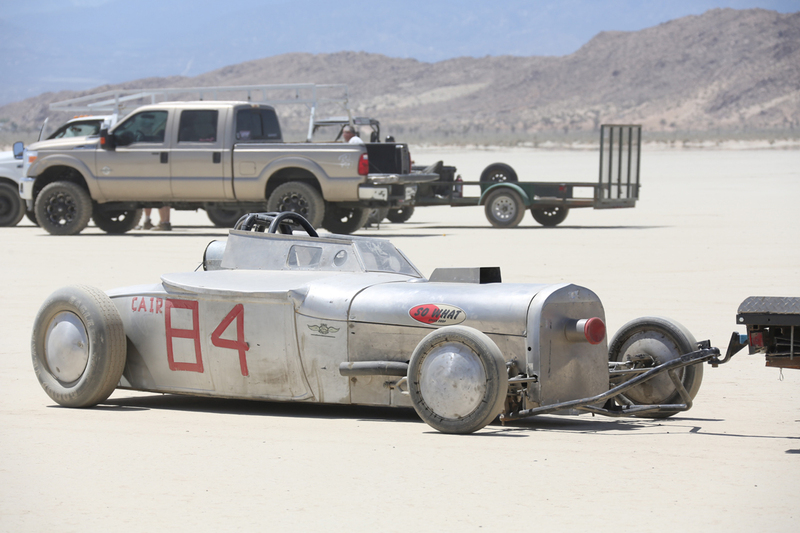 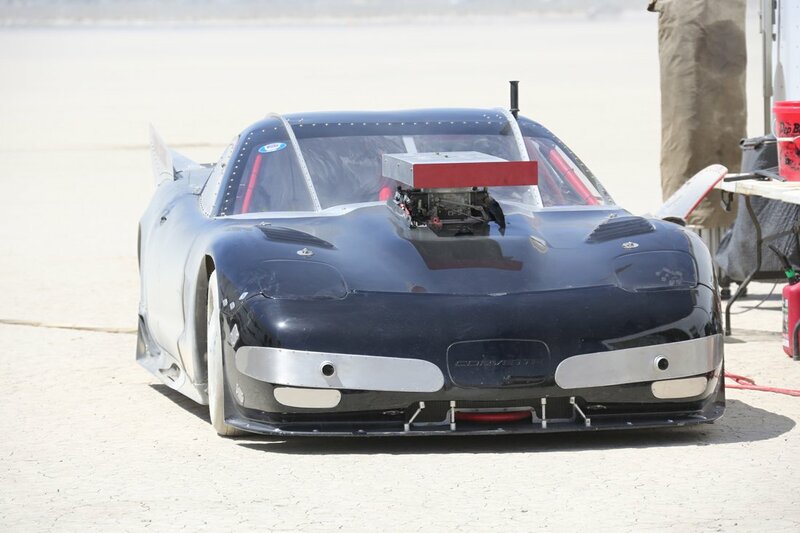 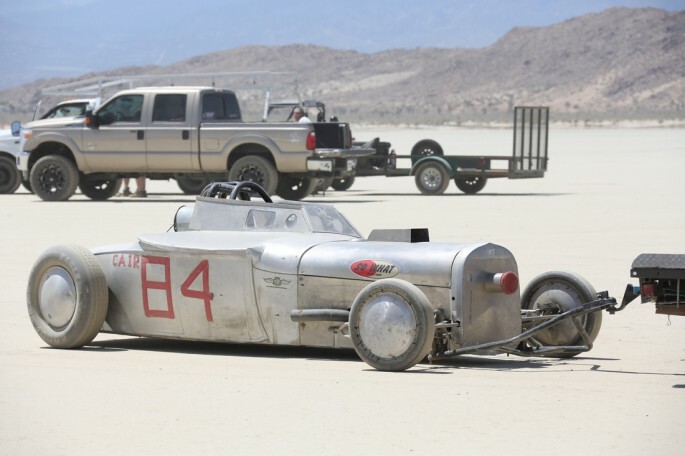 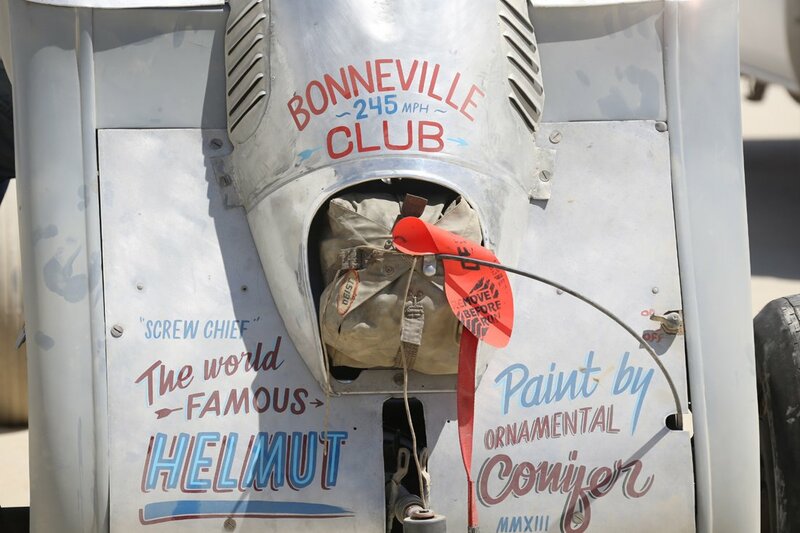 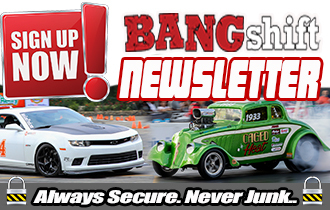 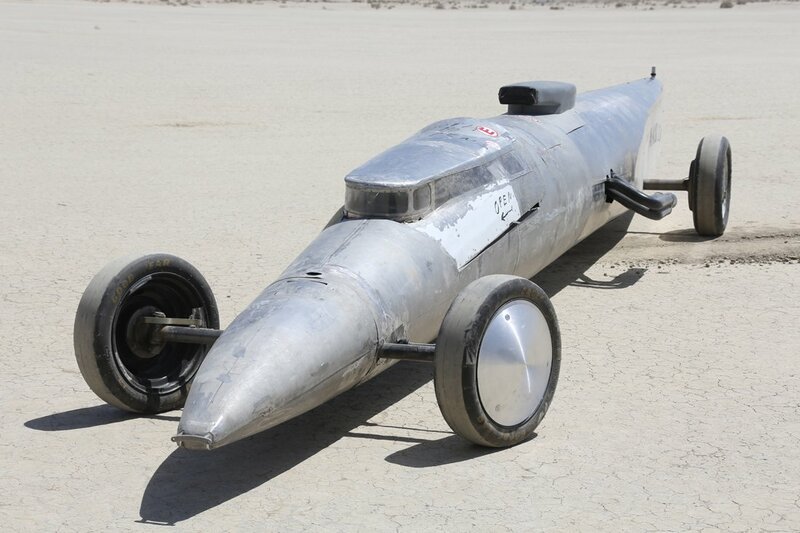 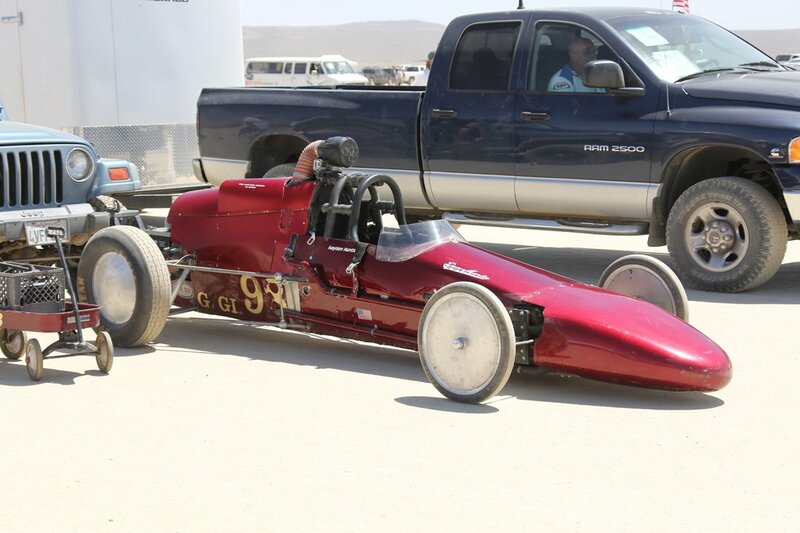 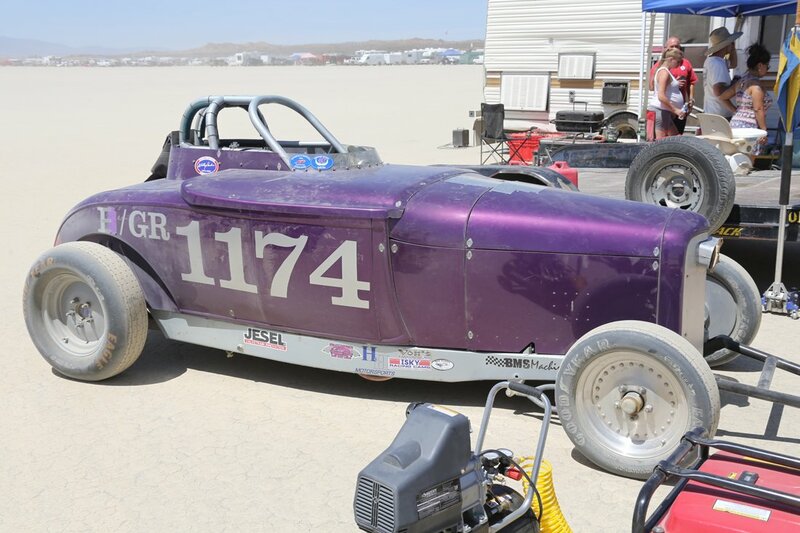 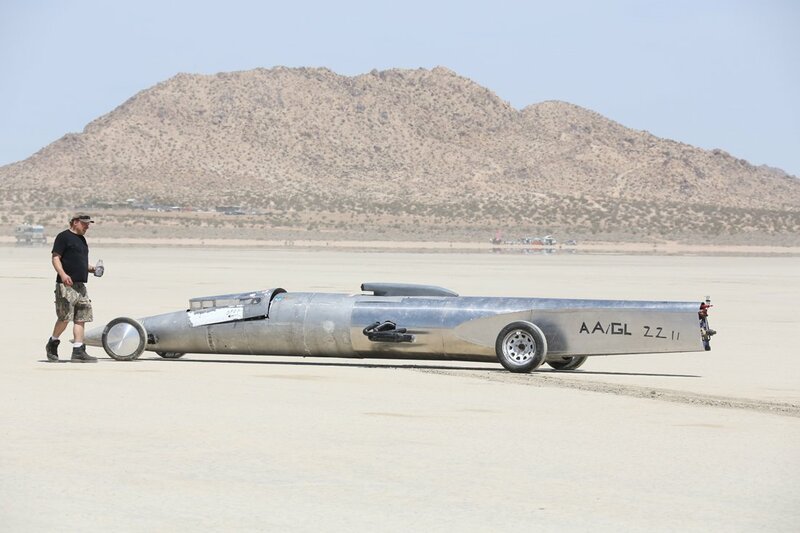 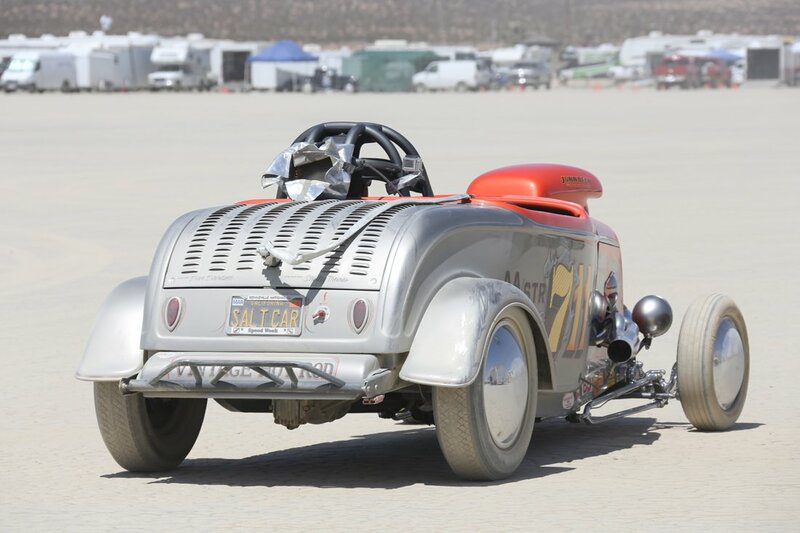 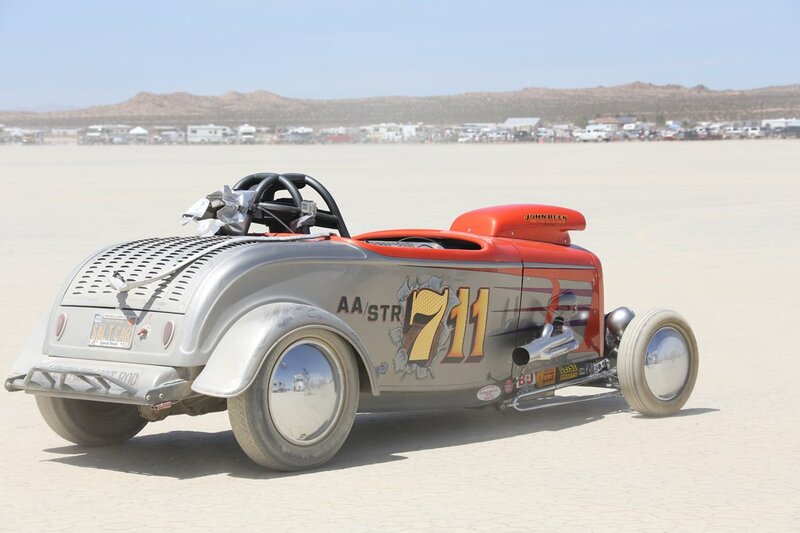 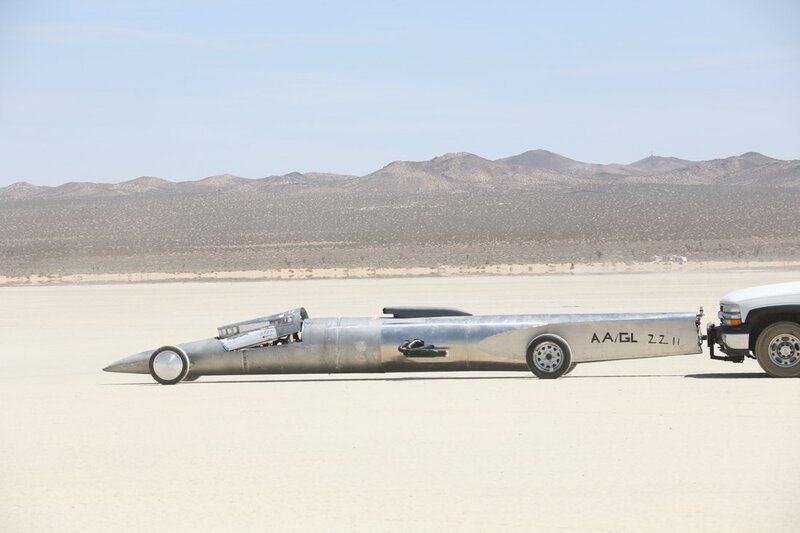 This weekend, the first SCTA land speed meet of the 2014 season is underway on the El Mirage dry lake in California. 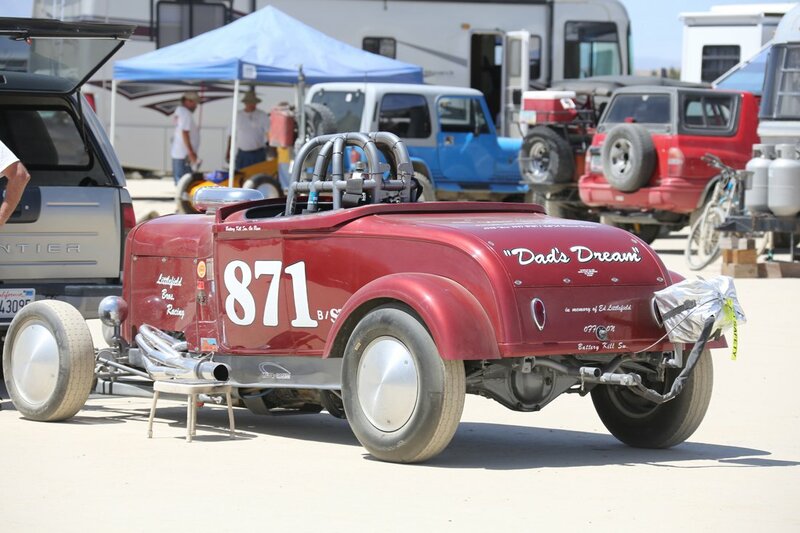 While we don’t have results quite yet, we do have some fantastic photos featuring some of the cars and action at the meet. 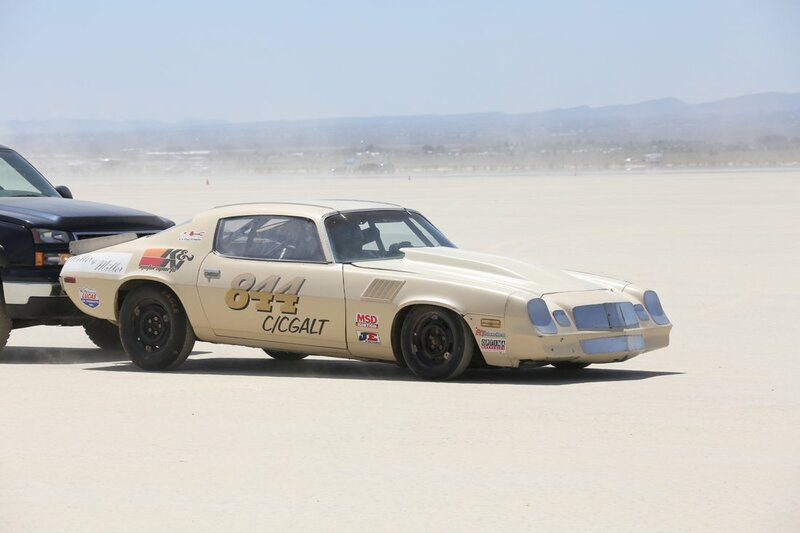 Notable attendees included the famed “Big Red” Camaro and we’re sure interested to hear how fast the famed Chevrolet streaked across the cracked, dusty surface of El Mirage. 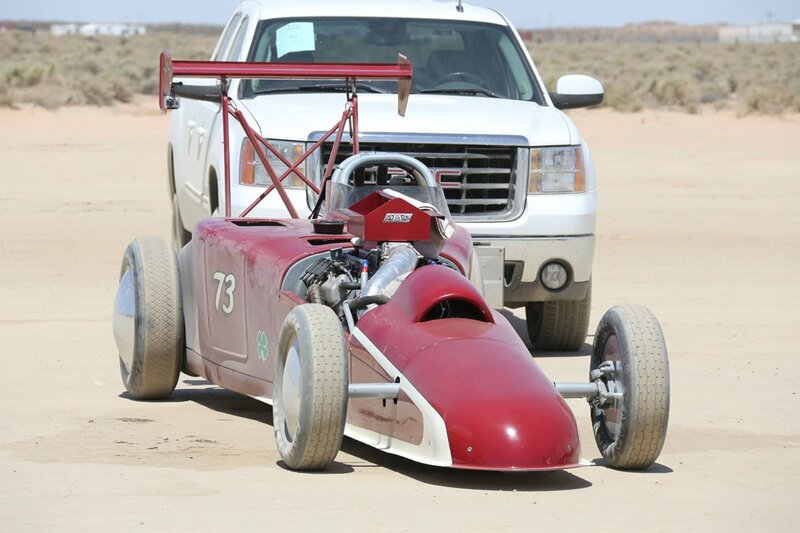 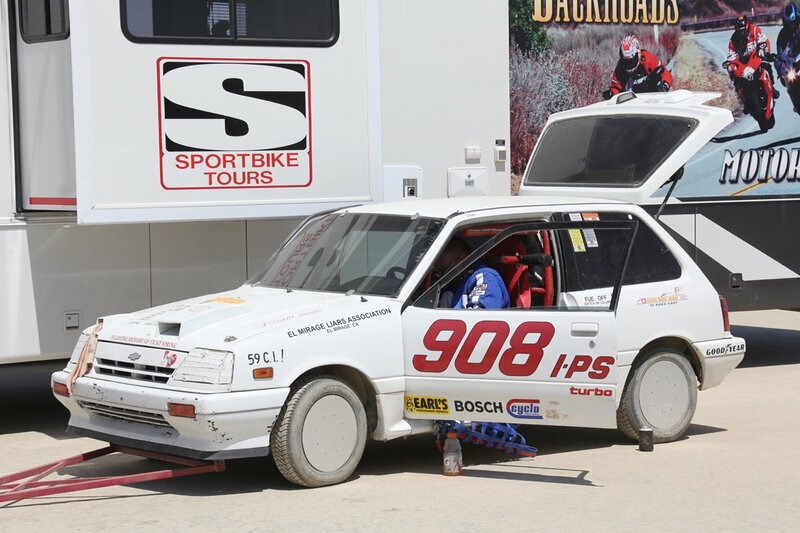 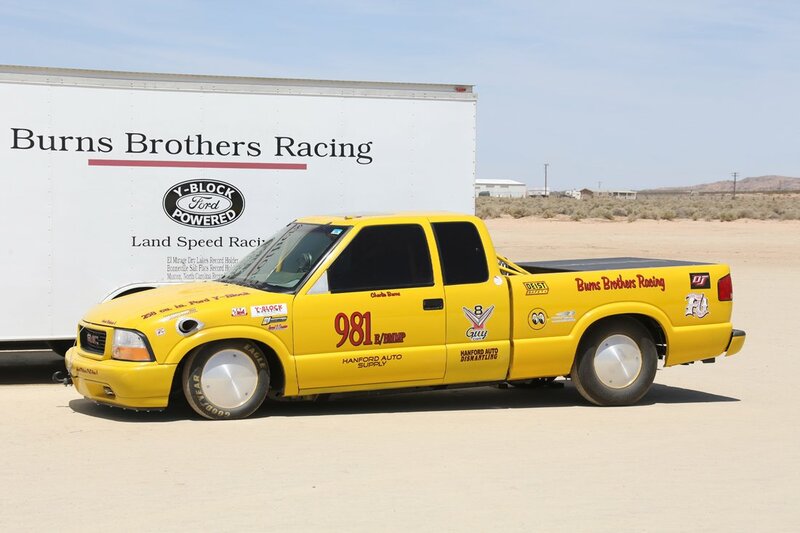 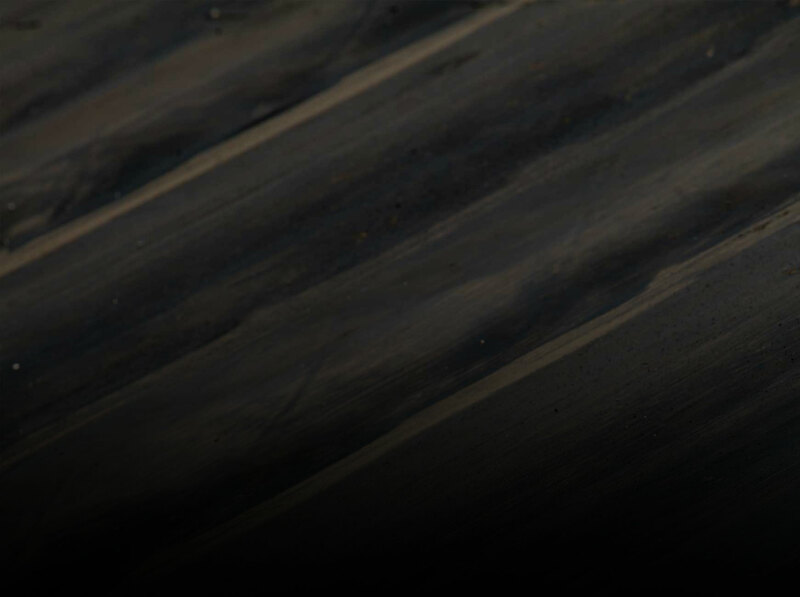 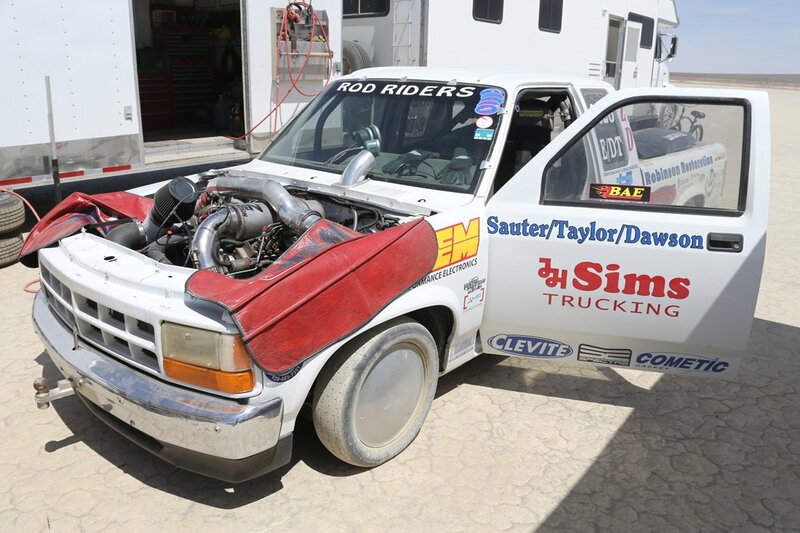 Dedicated SCTA racers run El Mirage six times per season with most meets consisting of a single day of competition. 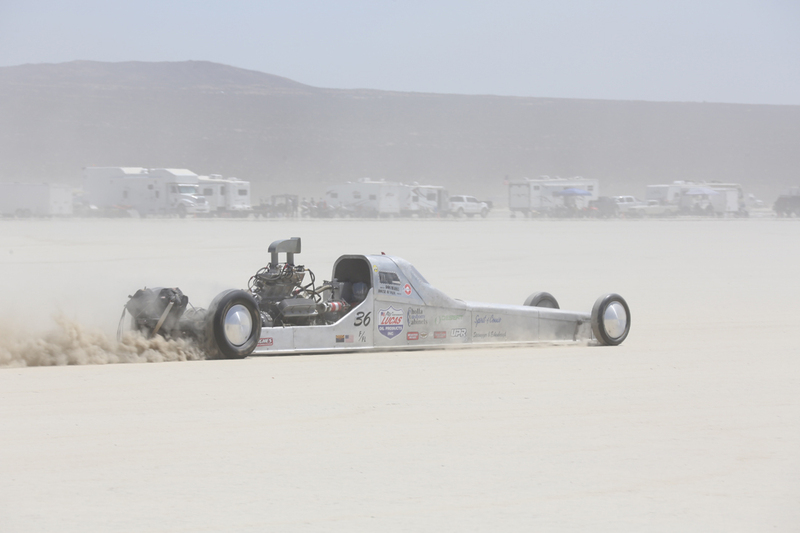 The first and last meets of the season are two day races and competitors make the most out of those two days to get as many runs in as possible. 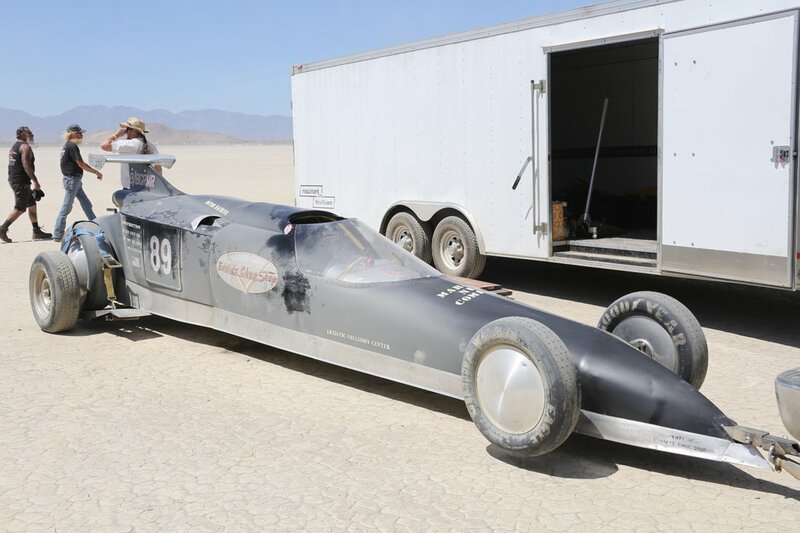 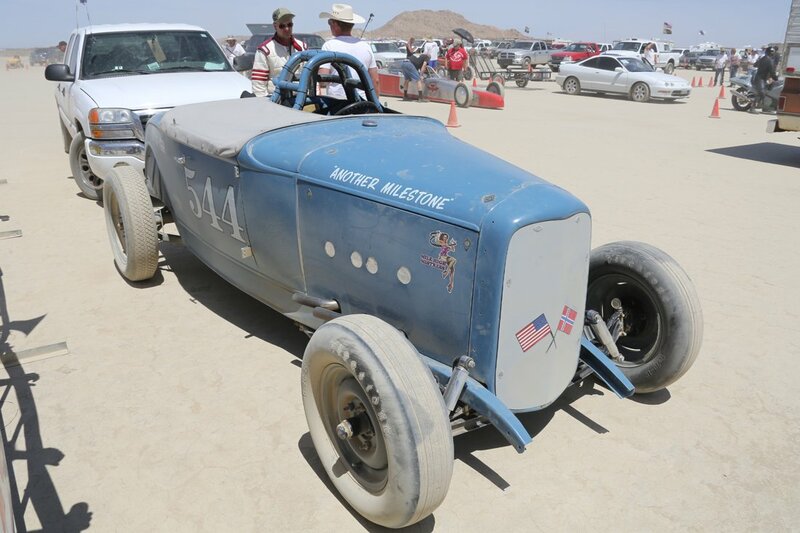 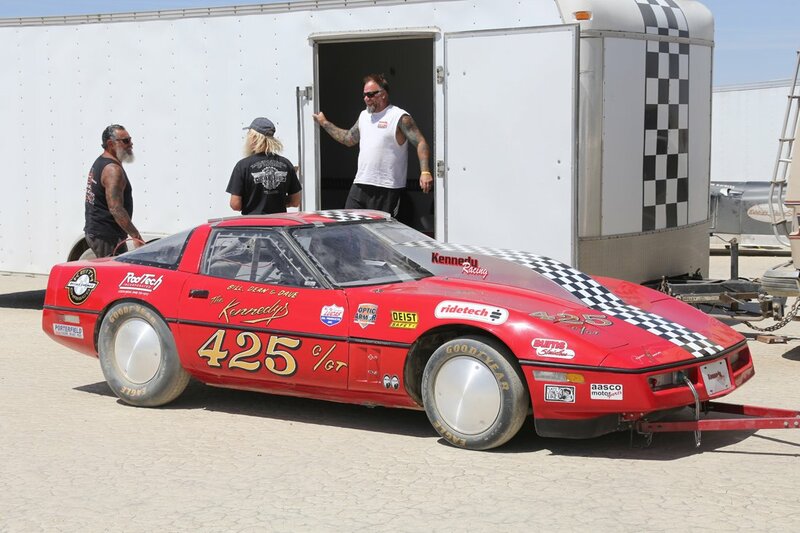 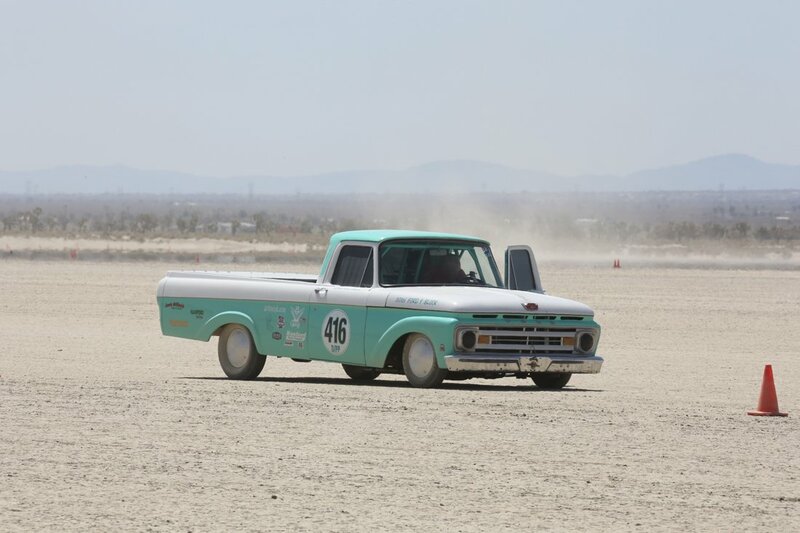 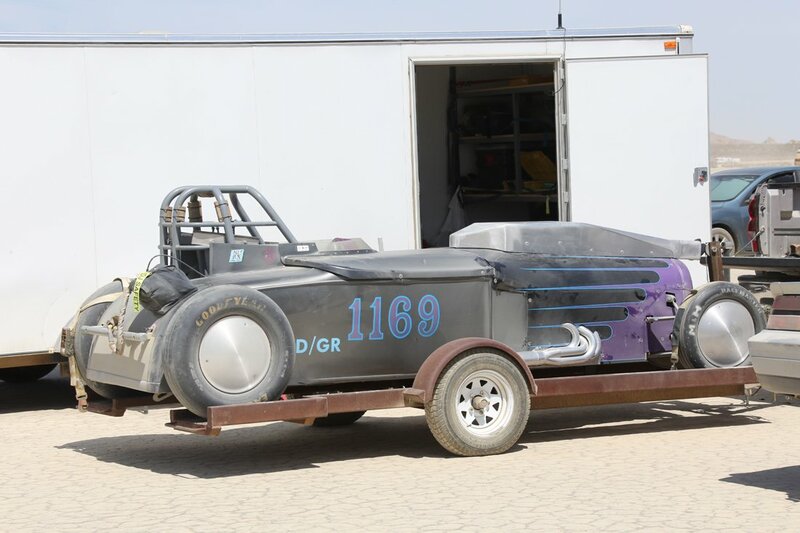 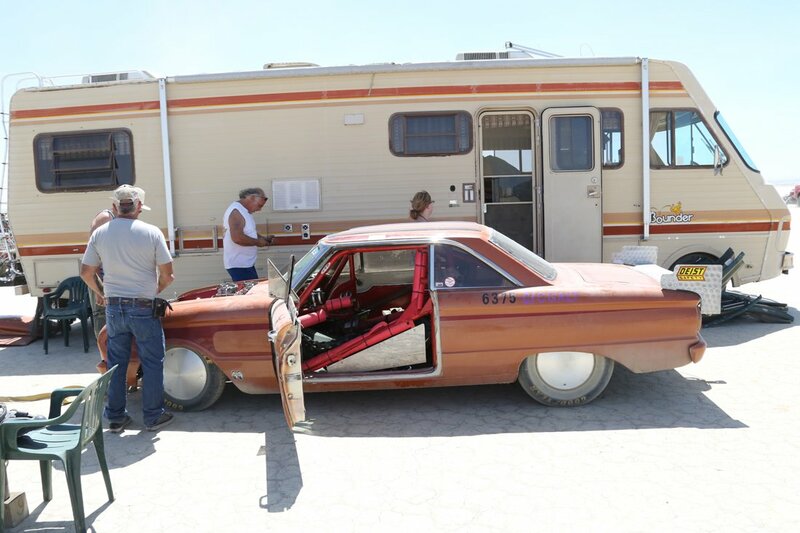 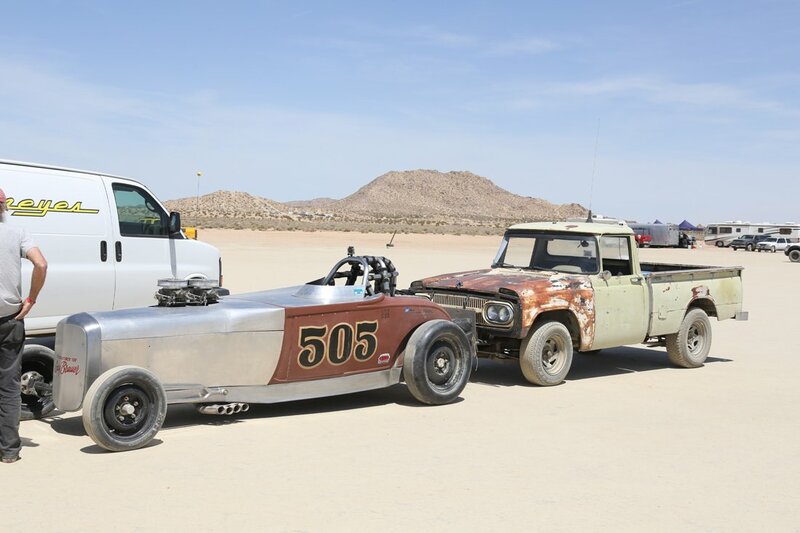 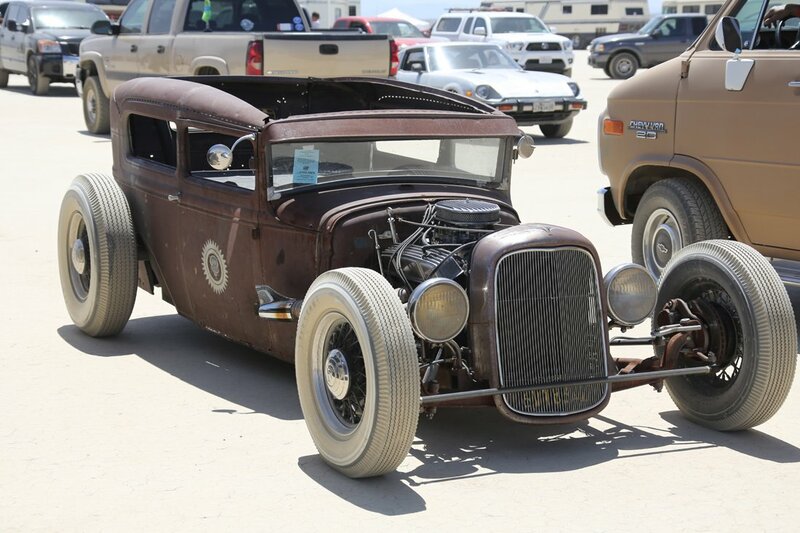 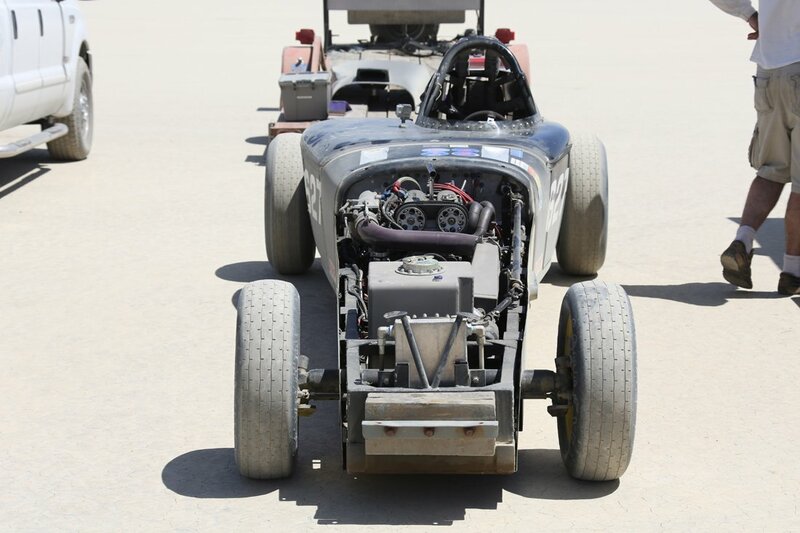 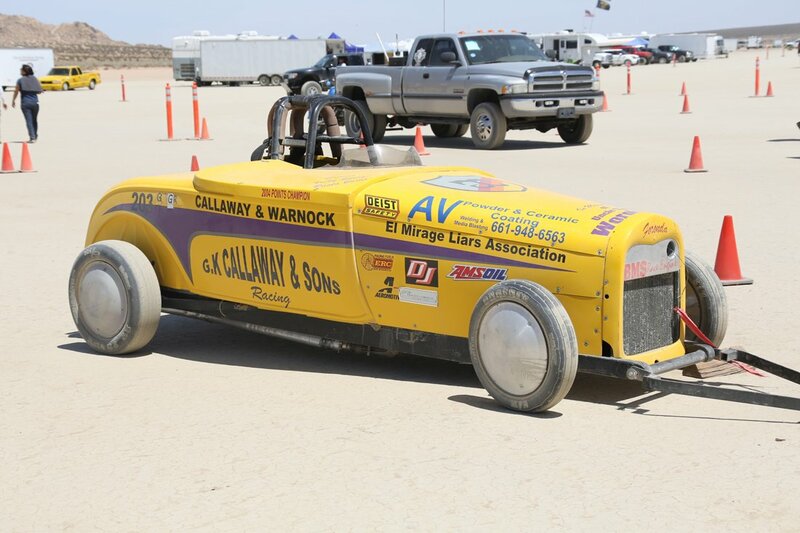 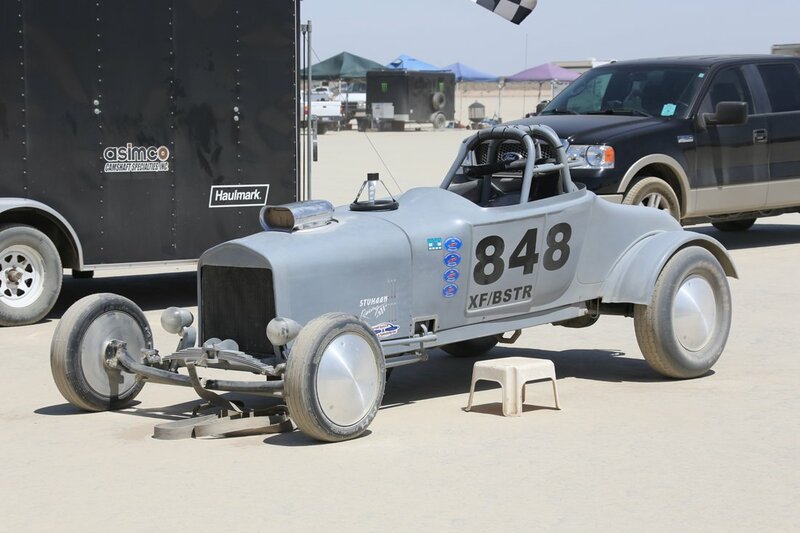 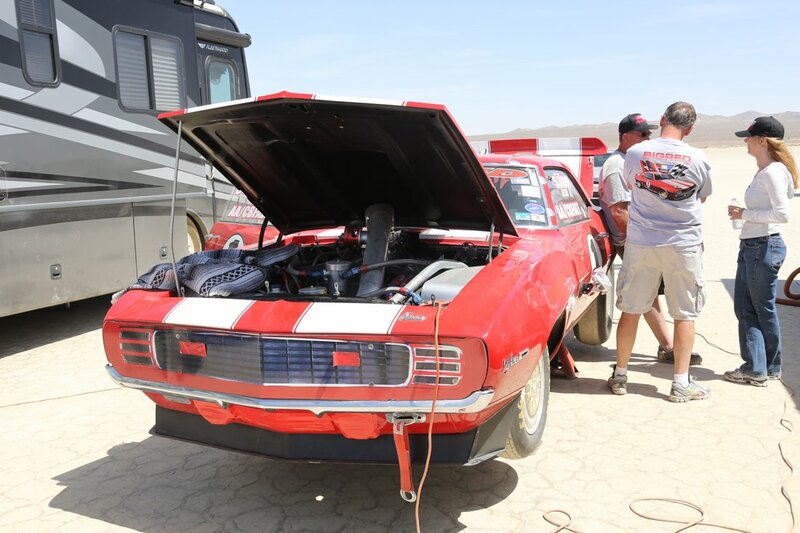 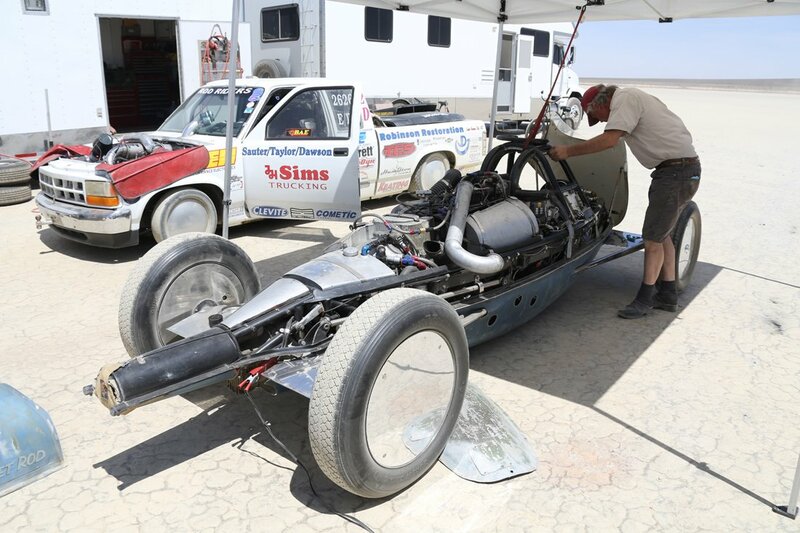 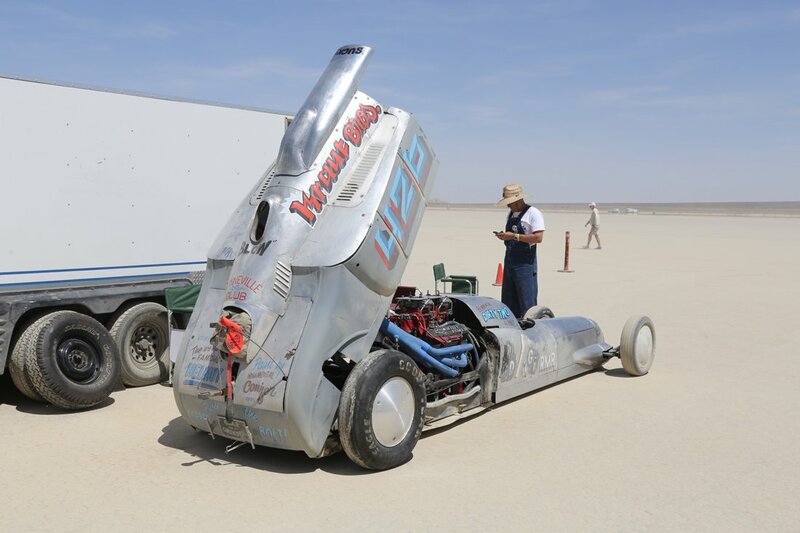 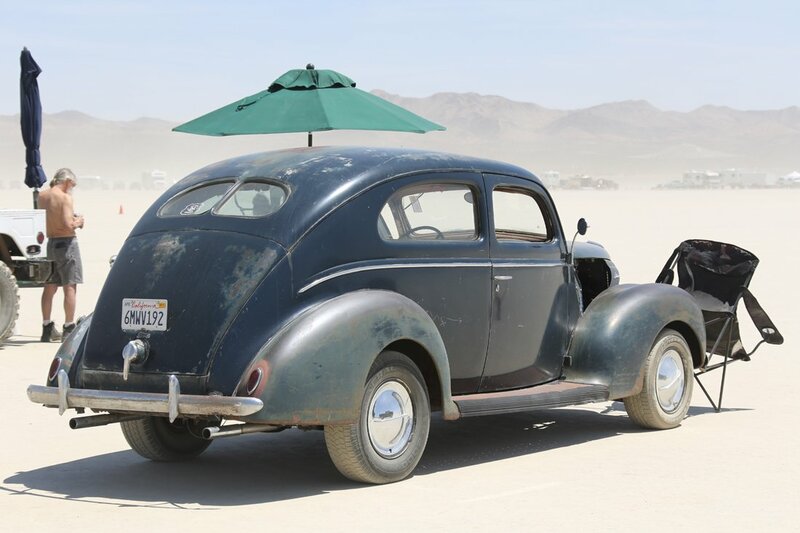 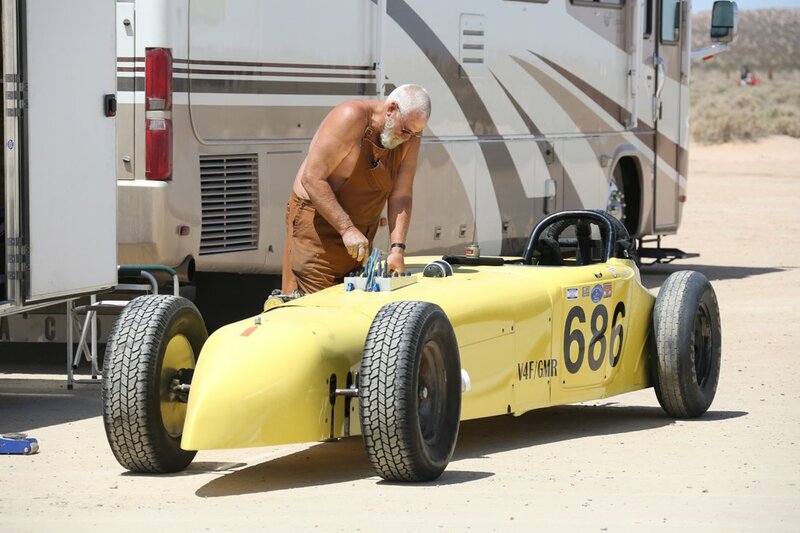 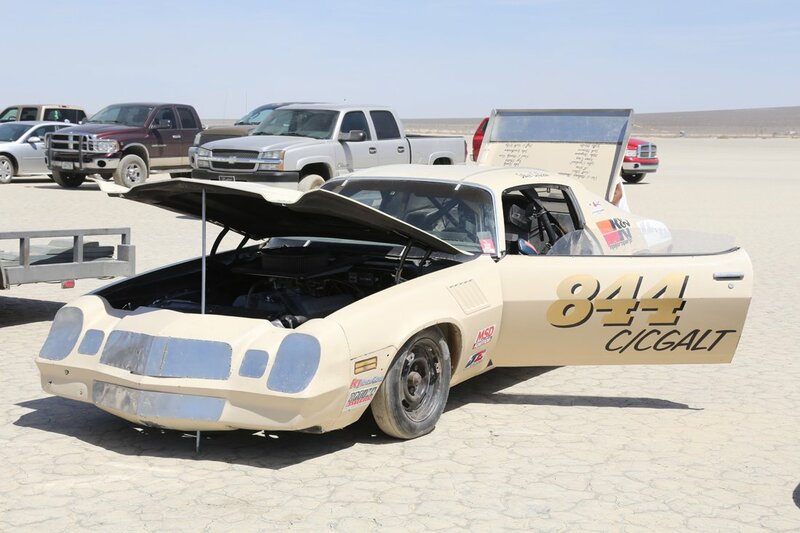 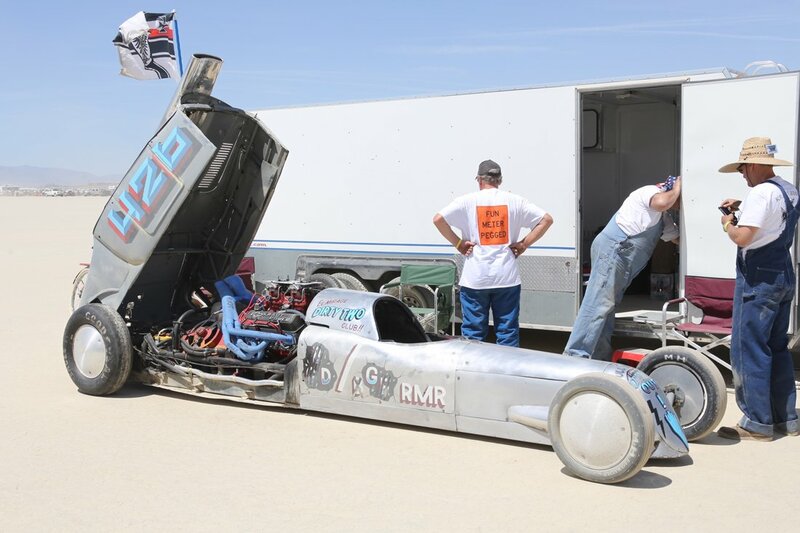 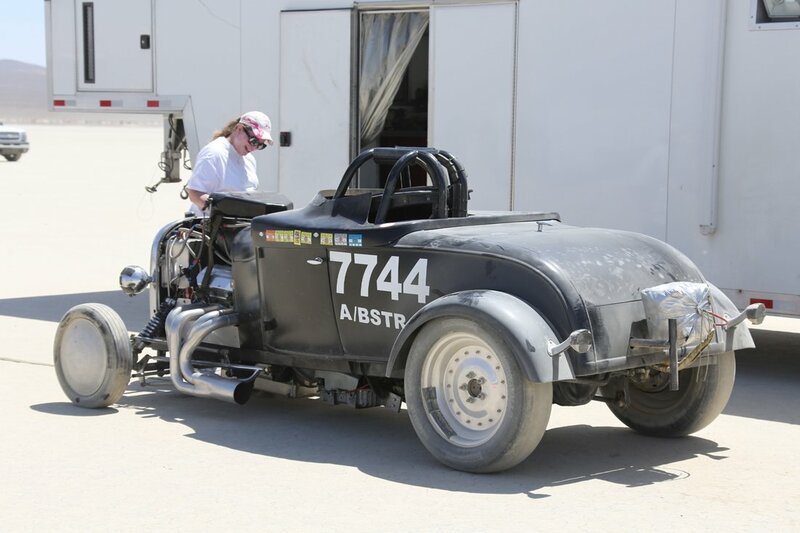 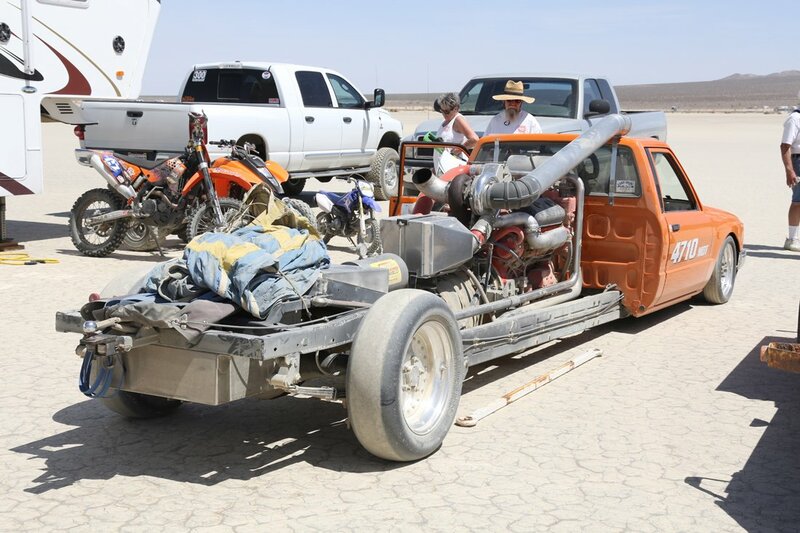 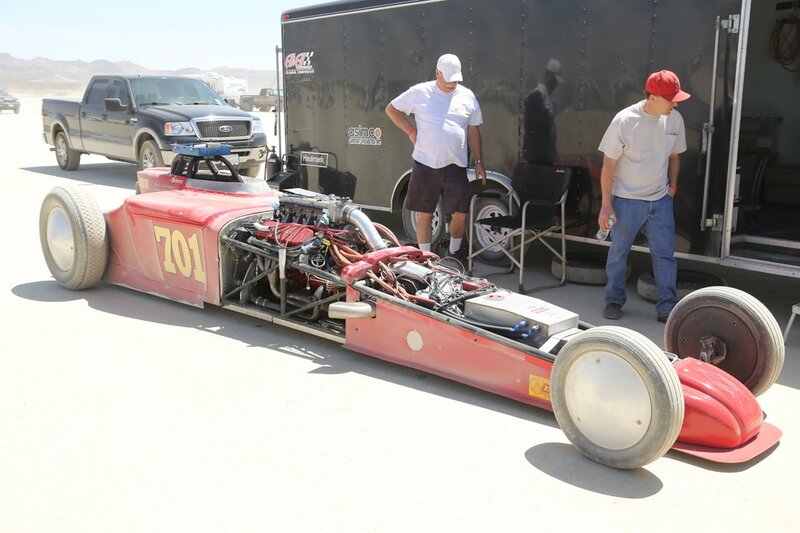 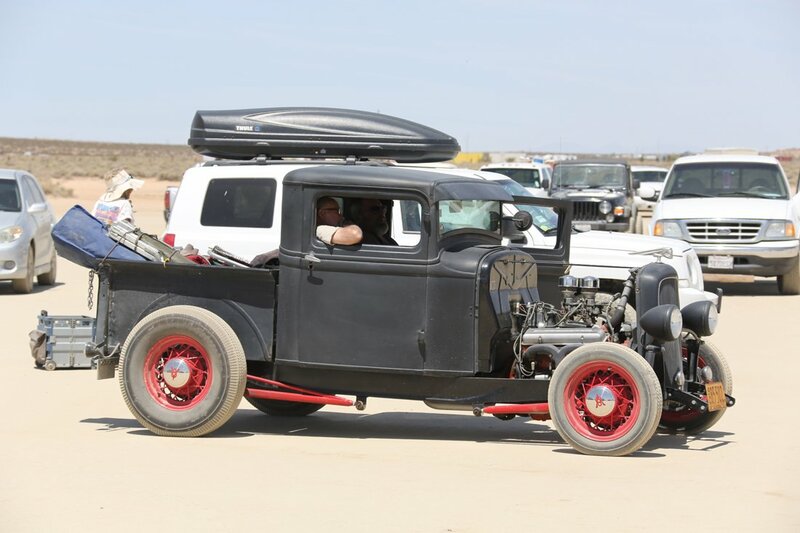 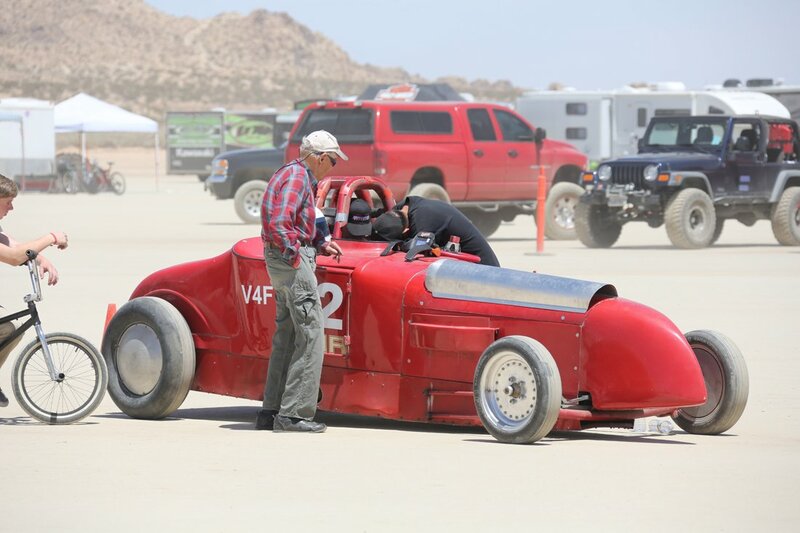 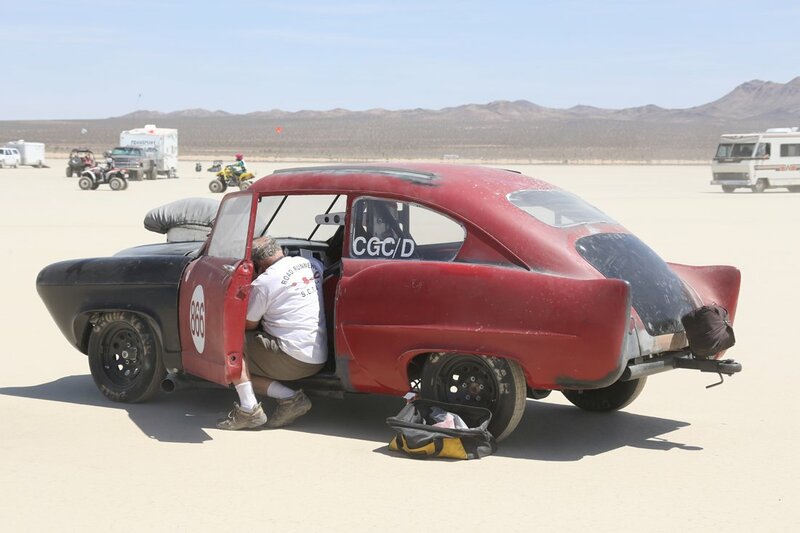 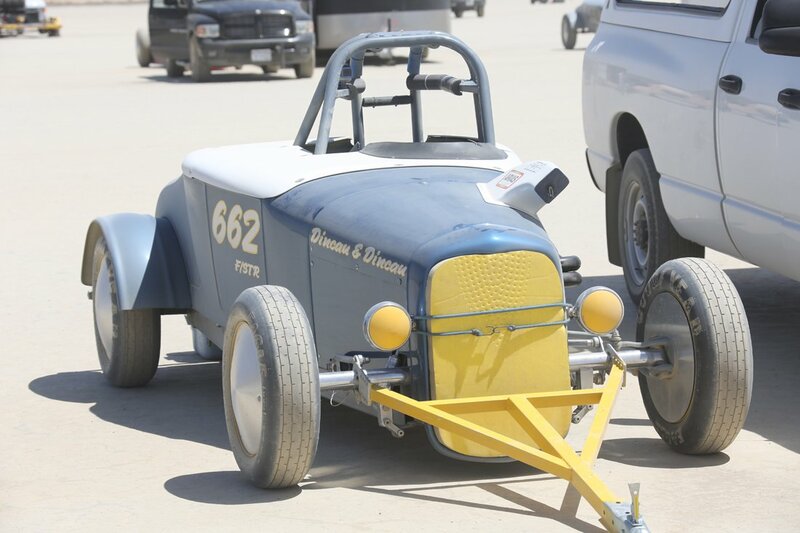 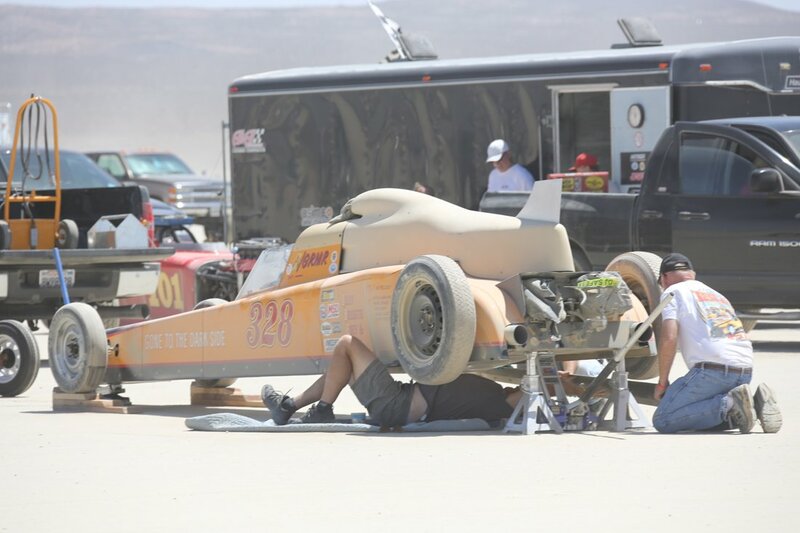 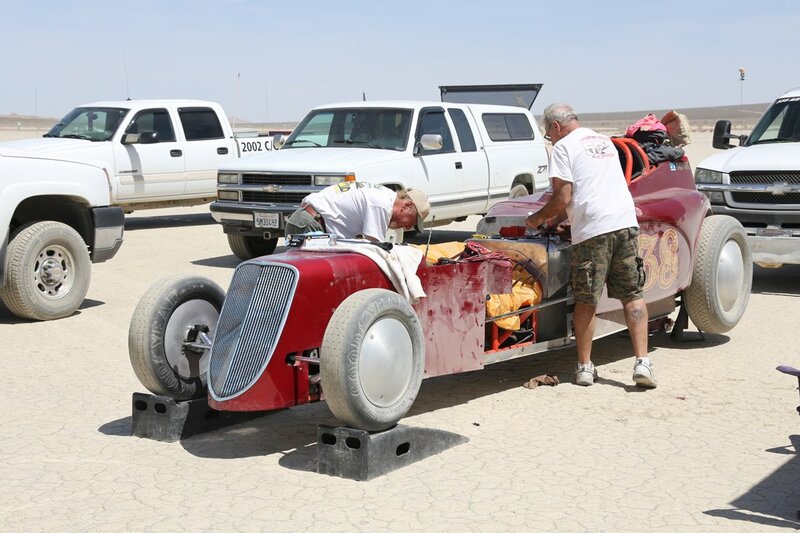 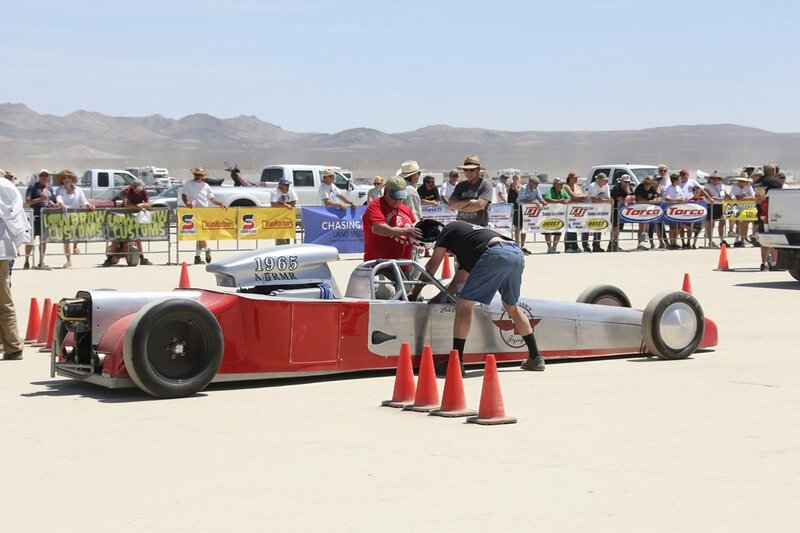 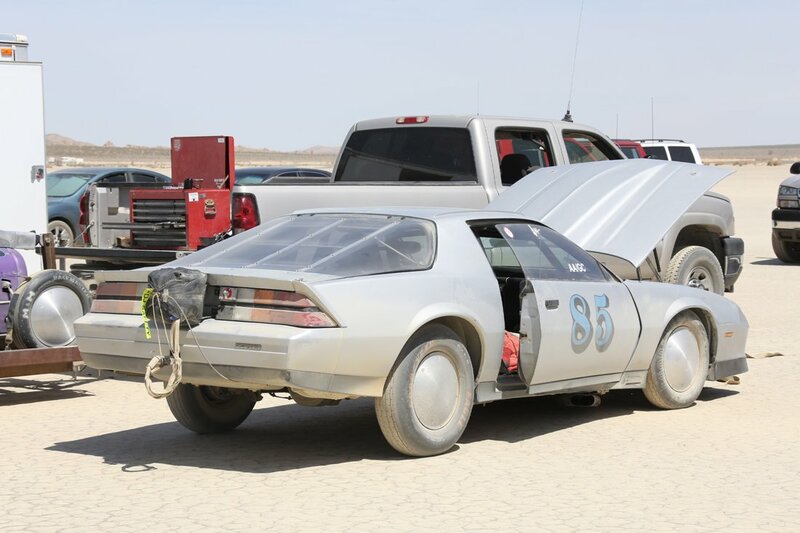 The SCTA works tirelessly to support land speed racing at historic natural venues like El Mirage and Bonneville and it is always cool to take a look inside one of their meets to see the mechanical mayhem that racers have dreamed up for a new season of competition. 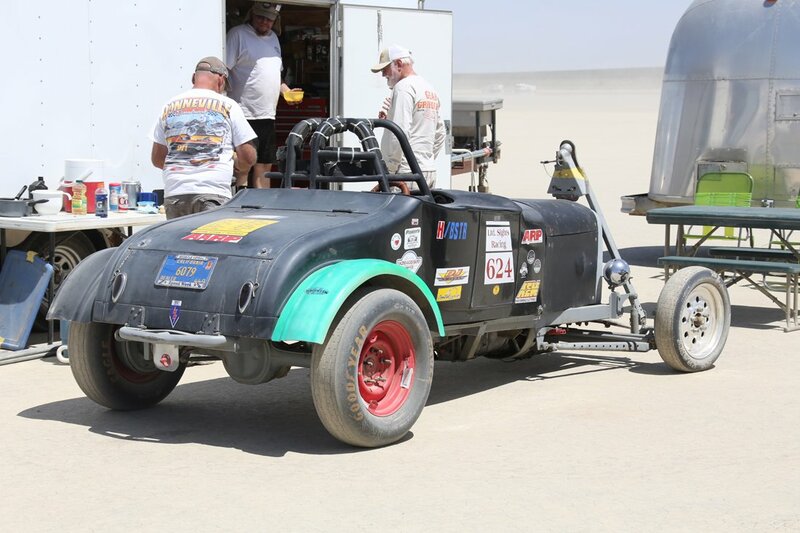 Chad’s been to El Mirage several times, Freiburger is a regular out there, and me? 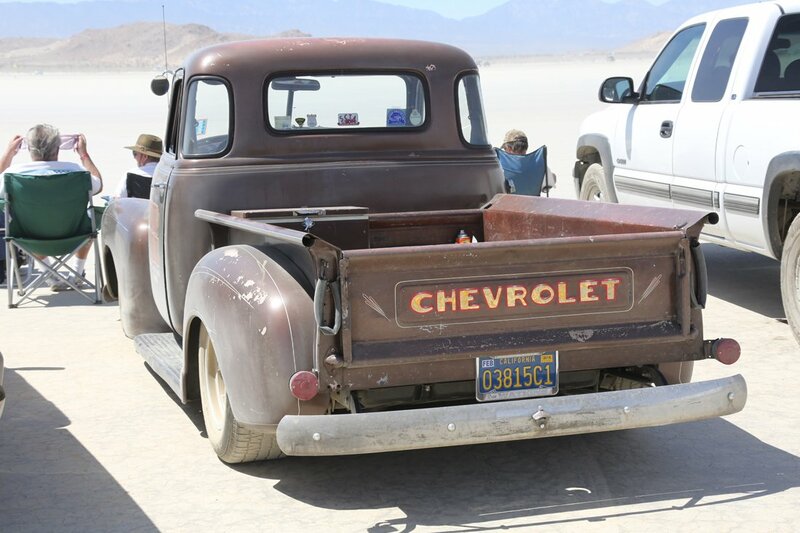 I’ve always wanted to check the joint out but have not got there yet. 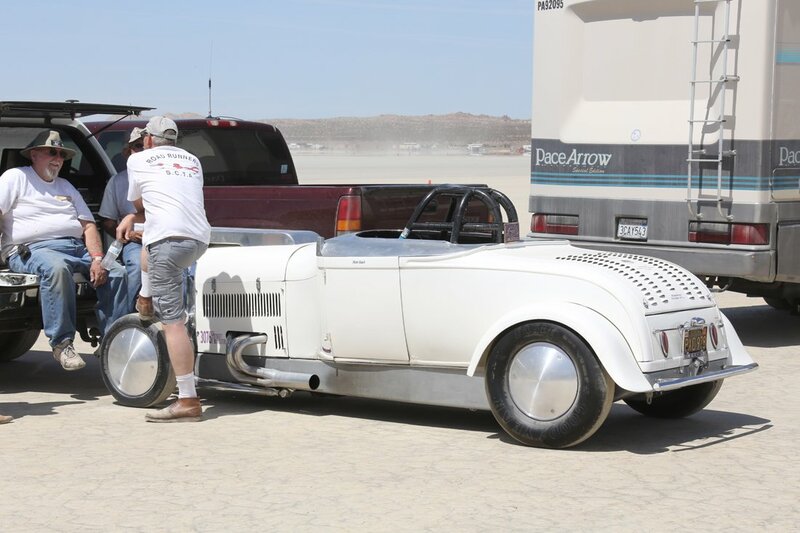 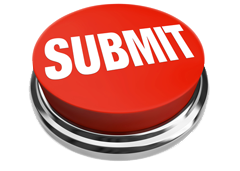 I sure have it on the list, though and after seeing these photos you will, too! 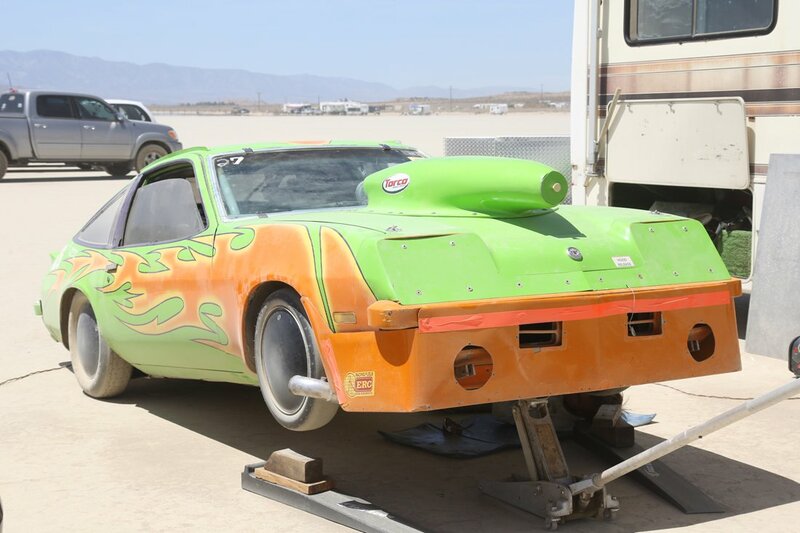 Someone Melded the Front And Rear Of A 1942 Packard Onto A 1976 Lincoln Town Car This 1951 Muntz Jet Could Be Yours! 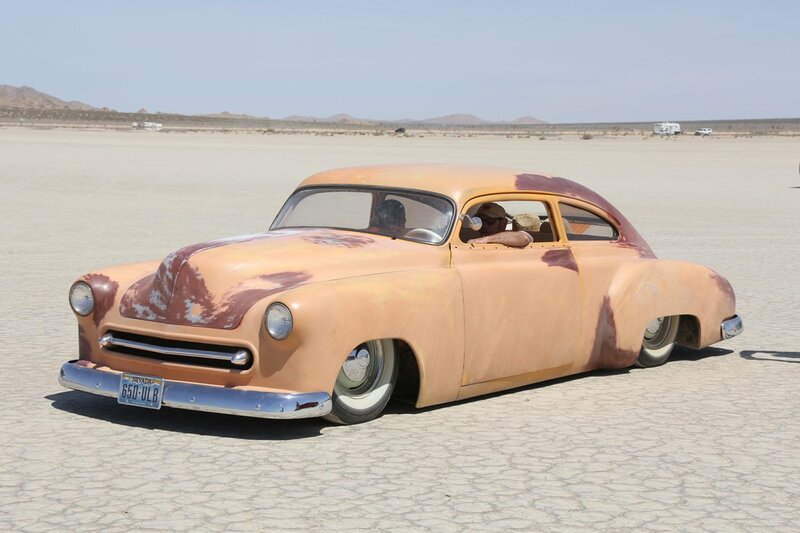 Is The Muntz Jet The Ugliest Of The Strange 1950s Sports Cars?